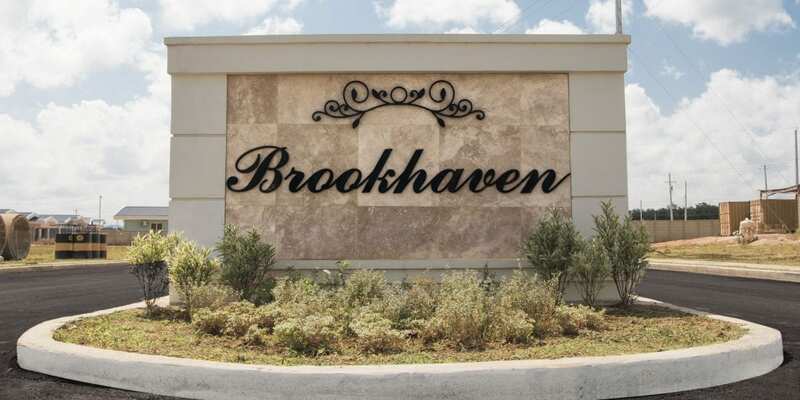 2010-Present: A self-contained, residential community in Chaguanas, Brookhaven has an old world charm, yet gives residents access to all the amenities of modern suburban living. We began the development with Stirling Gardens, a conveniently located gated community offering land for sale. This attractively landscaped neighbourhood also offers round-the-clock security for residents, and is in close proximity to parks, dining, shopping and other family-minded services. On the northwestern side of Brookhaven lies Glendale Gardens, a private, gated residential development of 85 two- and three-bedroom homes for sale. The footprint of each house ranges from 800+ to 1100+ square feet; the Caribbean-centric designs are a playful twist on Trinidad and Tobago’s colonial architecture. The surrounding sites will evolve into a mix of more residential communities, and support services including health care, day care, shopping and entertainment.